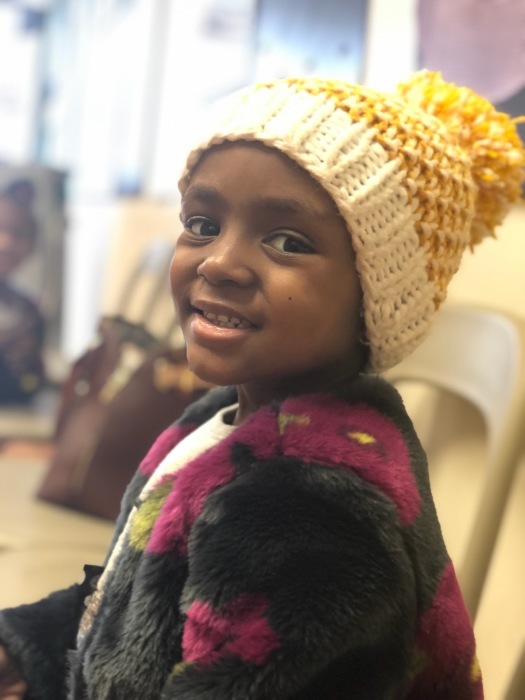 Zamirah Hooks of Lithonia, GA entered into eternal rest on April 7, 2019. A Funeral Service will be held on Monday April 15, 2019 at 11:00AM at the Rock Springs Road Church of Christ, 6481 Rock Springs Road Lithonia, GA 30038. An instate viewing will take place at the Church from 10:00-11:00AM before the service. Interment will be at Hillandale Memorial Park, 6201 Hillandale Drive Lithonia, Ga 30058 following the service.